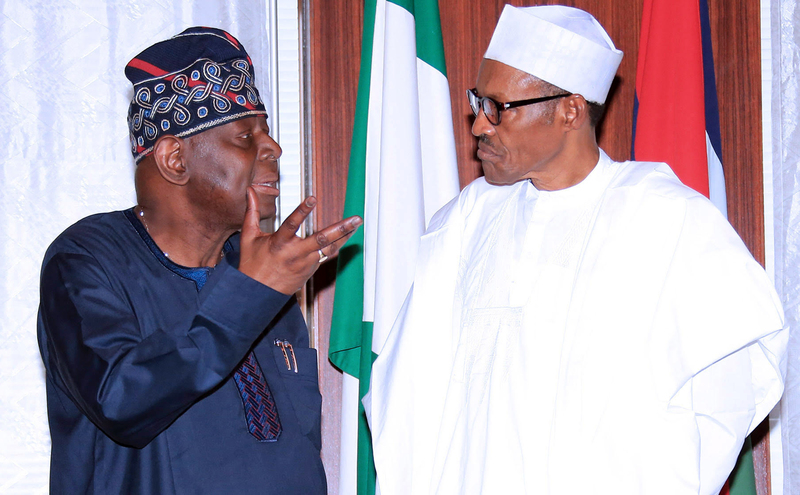 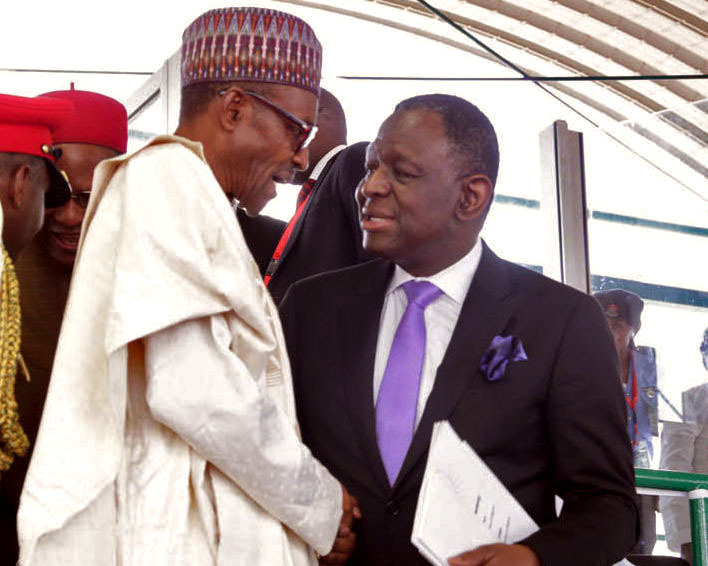 Nigeria's President Muhammadu Buhari chats with Dr. Babatunde Osotimehin, UNFPA's Executive Director, after a meeting in Abuja, Nigeria, on 11 August 2016. Credit: Sunday Aghaeze. 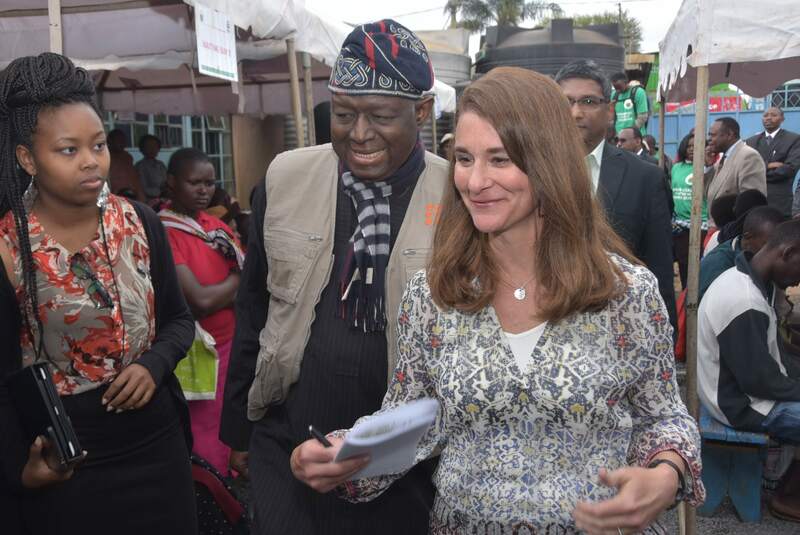 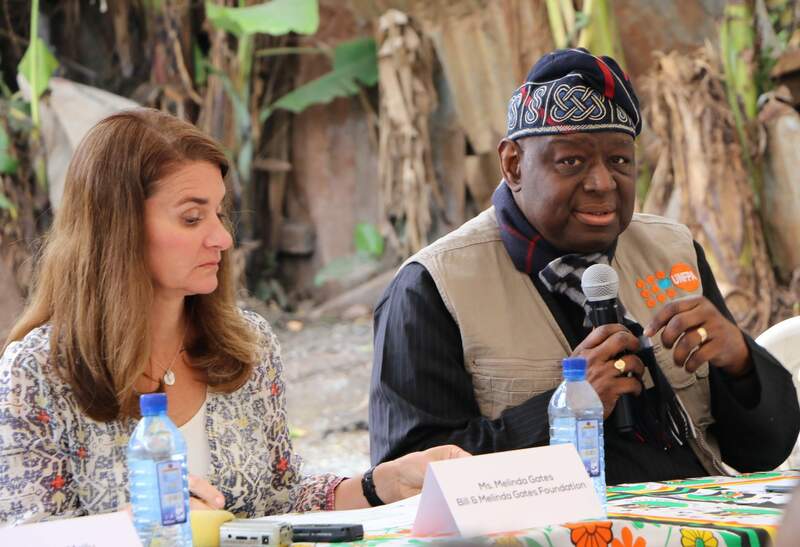 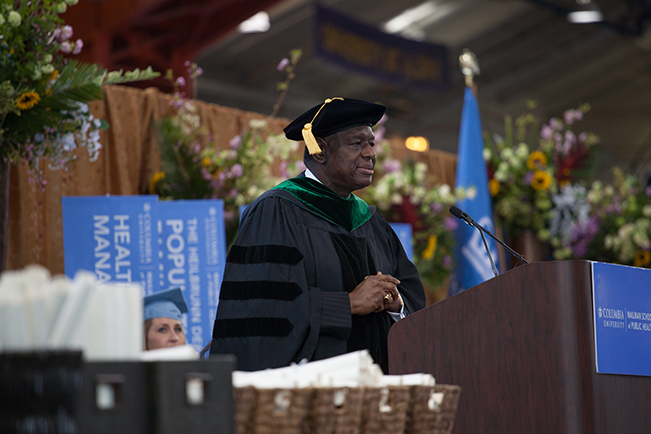 UNFPA Executive Director Dr. Babatunde Osotimehin speaks in Tunis, Tunisia. 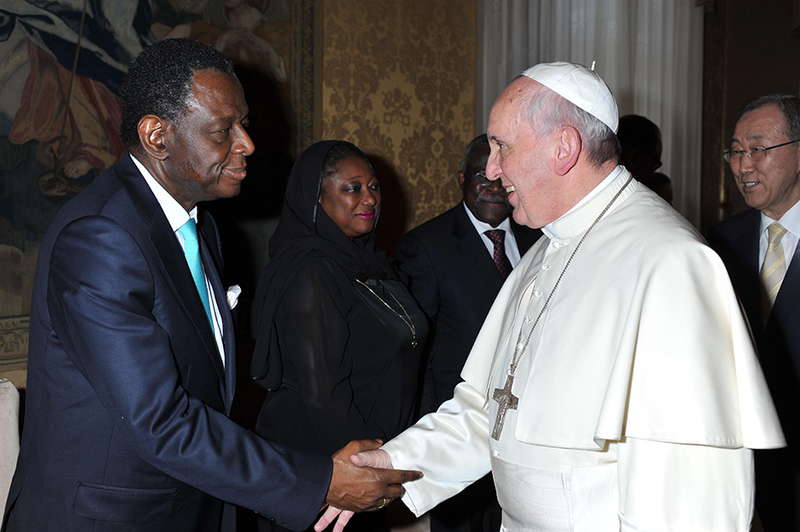 UNFPA Executive Director Dr. Babatunde Osotimehin meets Pope Francis in Vatican City, Italy.